Exhibiting is one of the most efficient and effective marketing activities available to your business. It’s like 6 months of networking in just one day, giving you the opportunity to promote your products and services to your target audience on a face to face basis. No other form of marketing can get you in the same room with so many potential customers who are actively looking for suppliers and to make new connections. This year we have reduced the number of stands available in order to accommodate more seminar, networking and advice opportunities for our visitors. So book your stand early to ensure you get the perfect stand space to promote your business to over 500 visitors. 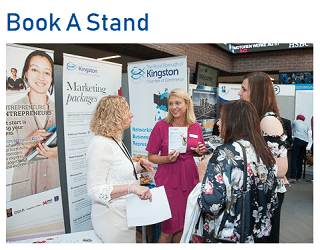 If you are unable to book a stand or simply wish to increase your visibility on the day, we also have many sponsorship opportunities that you might be interested in. and skills to support your cause. We are therefore offering a special rate just for registered charities. View the stand layout to select your stand location. Note the number of the stand you wish to take and complete the booking form. We offer a reduced rate for registered charities who wish to take part in the day. We will provide a micro stand space (90cm x 60cm), please note that these stands are not suitable for stand furniture or additional pop up displays, promotional materials must be contained within the display panels provided. Breakfast is not included with the Micro Stand charity bookings, which must be booked and paid for separately if required. The exact location of the micro stands will be confirmed once the final stand layout has been confirmed. 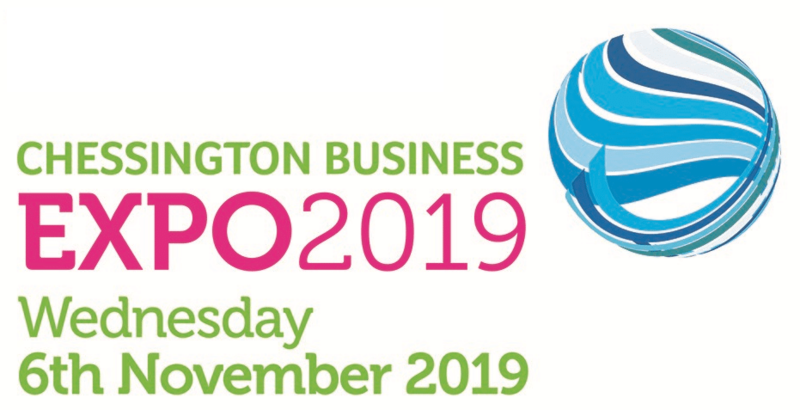 To facilitate local businesses and start ups with their growth, knowledge and skill base, we will have a free business advice zone to enable visitors to access expert advice throughout the day in a dedicated space. The ‘Hub’ will be a lounge style area set out with sofas and low tables. Visitors will be able to pre-book a slot with an advisor of their choice or simply turn up on the day. The number of advisors will be limited and each must represent a different area of expertise. You may bring 1 pop up banner as a promotional tool on the day. The cost of joining the advisor hub is £150+vat and includes a place at breakfast. Interested in exhibiting at our second expo in Chessington as well?